Amid recent articles dismissing recent works of young adult fiction as unimportant, embarrassing and works of “juvenilia”, comes Julie Beck’s piece in today’s TheAtlantic.com. The Adult Lessons of YA Fiction discusses the importance of revisiting the “elemental truths” found in the YA fiction that we once loved as kids and how they can be every bit as meaningful to us as adults. 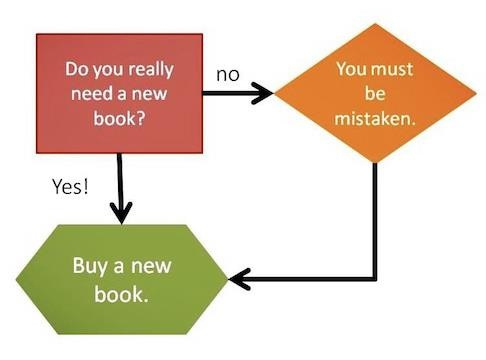 This explains the towering pile of books in the corner. 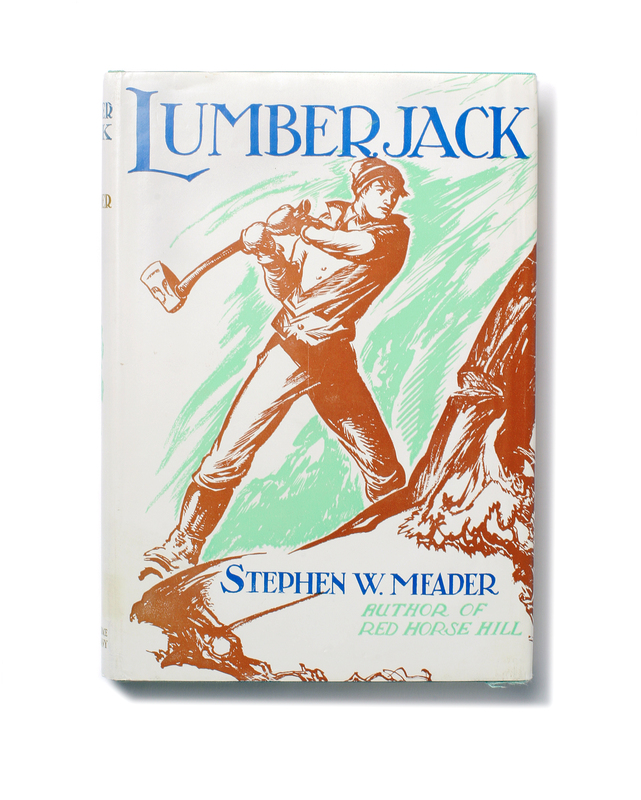 In the process of doing some promotional work for Stephen Meader’s Lumberjack, one of our currently discounted hardcover titles, I came across a vintage review of the book by the New York Herald Tribune, which was written before the newspaper ceased publication in 1966. 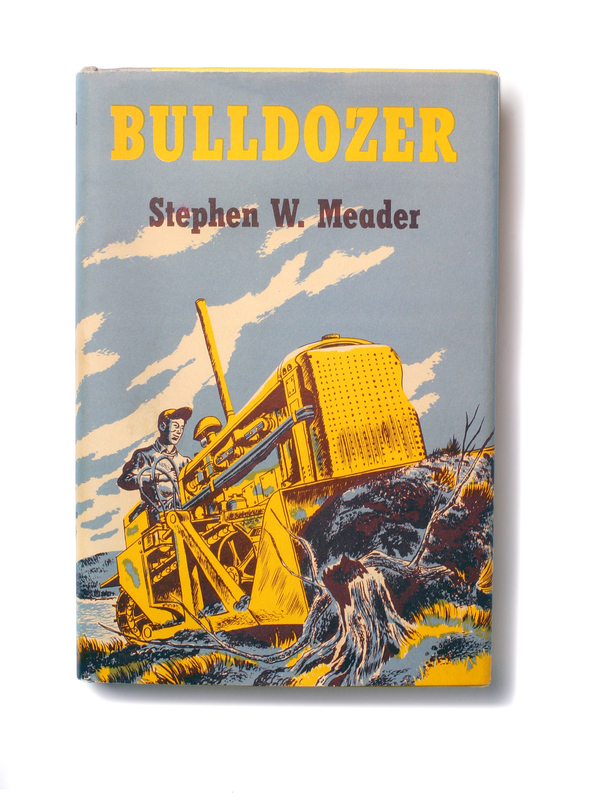 A little throwback, and the review still holds up some 50 years later! Just in time to start your weekend off with a laugh, imagining how you could incorporate these into everyday conversation. These are fantastic. Personally, I’m giddy to learn about the word ‘resistentialism’ as I would wager money that both my car and hair have this on any given day.